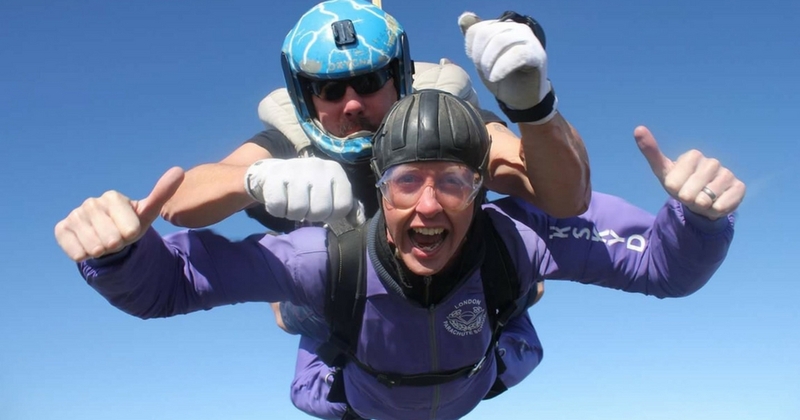 Have you ever wondered what it feels like to be attached to a parachute and jump out of a plane at 13,000 feet? 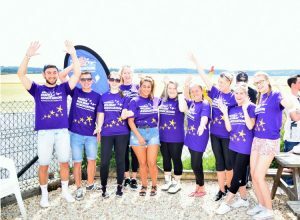 Well, take on a tandem skydive in aid of the charity and you can find out! Join us on Saturday 27 July 2018 at the Chiltern Park Aerodrome near Reading, and prepare yourself for an unforgettable experience. After a short briefing on the day you will be ready to take to the skies at altitudes of up to 13,000 feet. Training runs throughout the day and you will be strapped to the front of a Tandem Instructor who is there to control the entire skydive for you. Which leaves you to enjoy the view and the sensation of freefall! 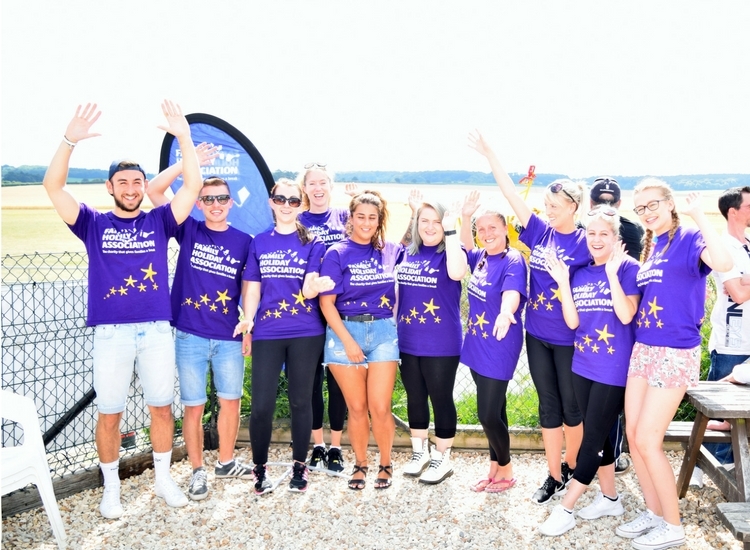 Taking part in a tandem skydive is a fantastic and exhilarating challenge and you will be raising money to help us provide a much-needed break for struggling families across the country. Places are limited, so please be quick to avoid disappointment! The deadline for registration is 15 June 2019, or once all the places are filled. To find out more, email Events Manager michelle@fhaonline.org.uk or sign up online by clicking here and selecting Reading as your jump site and the 27 July 2019 as your preferred date. *We rely on you to hit your fundraising target by this date. However, there is an option make up the difference on the day, if you don’t hit the target.